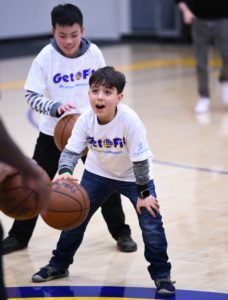 Playworks students from San Lorenzo’s Bay Elementary and San Francisco’s Lakeshore Elementary traveled to the Rakuten Performance Center on March 11 for a special Get Fit program. 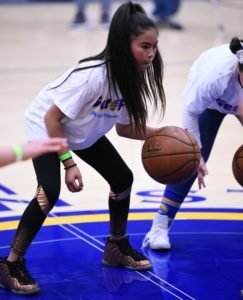 This program, in partnership with Kaiser Permanente and the Golden State Warriors, educates Bay Area youth on the importance of healthy eating and active living. 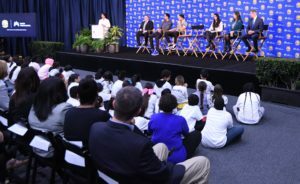 This one-of-a-kind program began with a panel consisting of Kaiser Northern California President Janet Liang, Oakland Mayor Libby Schaaf, Warriors COO Rick Welts, Warriors Community Foundation President Nicole Lacob, and Warriors players Shaun Livingston and Stephen Curry. 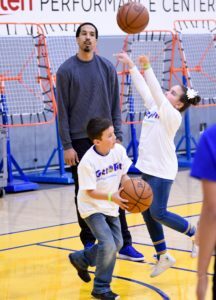 Together they announced a partnership between the Warriors Community Foundation and Kaiser Permanente to create Generation Thrive.  This innovative initiative aims to lift up at-risk youth in the community. 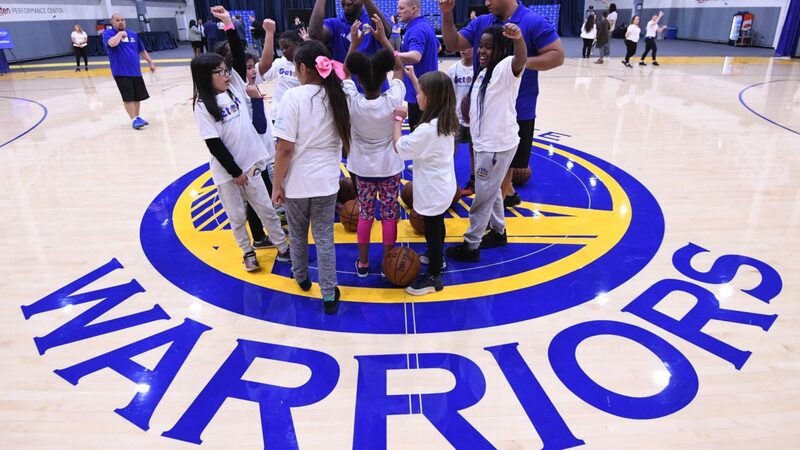 Generation Thrive, headquartered out of the Warriors current practice facility in Oakland, will focus efforts in three areas: educational equity, college and career readiness, and health and wellness. 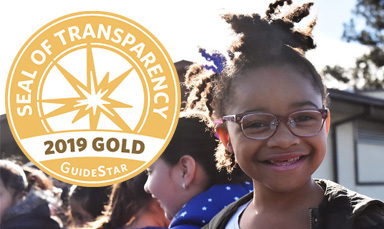 Read more about this amazing announcement. 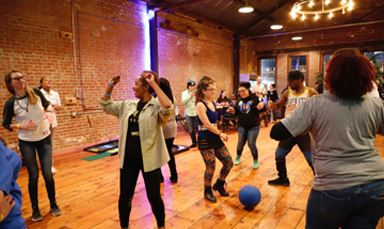 After the panel, students got active—practicing basketball, dance, and mindfulness. 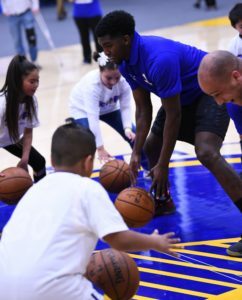 The basketball skills station worked on dribbling and shooting. The incredible Warriors Basketball Camp Staff led this station. Their passion, positivity, and technique engaged our students. 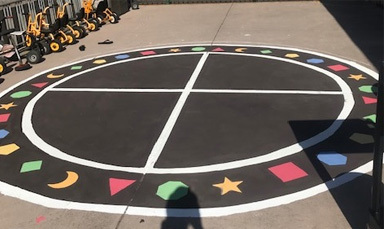 The dance station taught a dance routine, supporting kids as they worked on timing, rhythm, and spacing. Time spent with the Resilience Squad from Kaiser’s Educational Theater at the mindfulness station highlighted fit bodies and fit minds. We are grateful for all the individuals and organizations who come together to make these events meaningful for our students.